Directions:From Tampa, Head West on HWY 60 to South on North Rocky Point. Property will be on right, main gate is the 2nd gate. Building 1, last entrance as you enter through the gate. SchoolsClick map icons below to view information for schools near 1102 Bay Club Circle #1102 Tampa, FL 33607. MFRMLS data last updated at April 21, 2019 11:55:25 AM PST. Home for sale at 1102 Bay Club Circle #1102 Tampa, FL 33607. 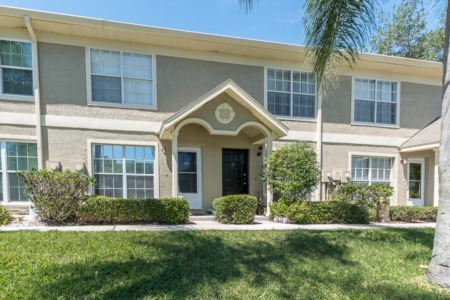 Description: The home at 1102 Bay Club Circle #1102 Tampa, FL 33607 with the MLS Number U8016096 is currently listed at $159,950 and has been on the Tampa market for 232 days. 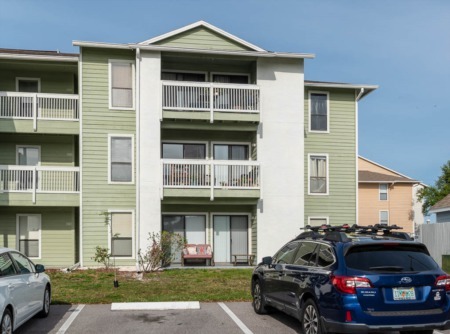 You are viewing the MLS property details of the home for sale at 1102 Bay Club Circle #1102 Tampa, FL 33607, which is located in the Island Club At Rocky Point A Condo subdivision, includes 1 bedrooms and 1 bathrooms, and has approximately 964 sq.ft. of living area.